We are going into our 8th year at MaryAnn's Antiques, located right on River Street in downtown Manistee. Our shop has fifteen dealers who are passionate about their collecting. Consequently we have a range of antiques from different eras and whimsical items. We have a great variety of primitives, records, crystal, jewelry, art, furniture, coins, toys, linens, lamps, baskets, dishes, silverware, sewing collectibles, sports memorbelia, and man-cave necessities. 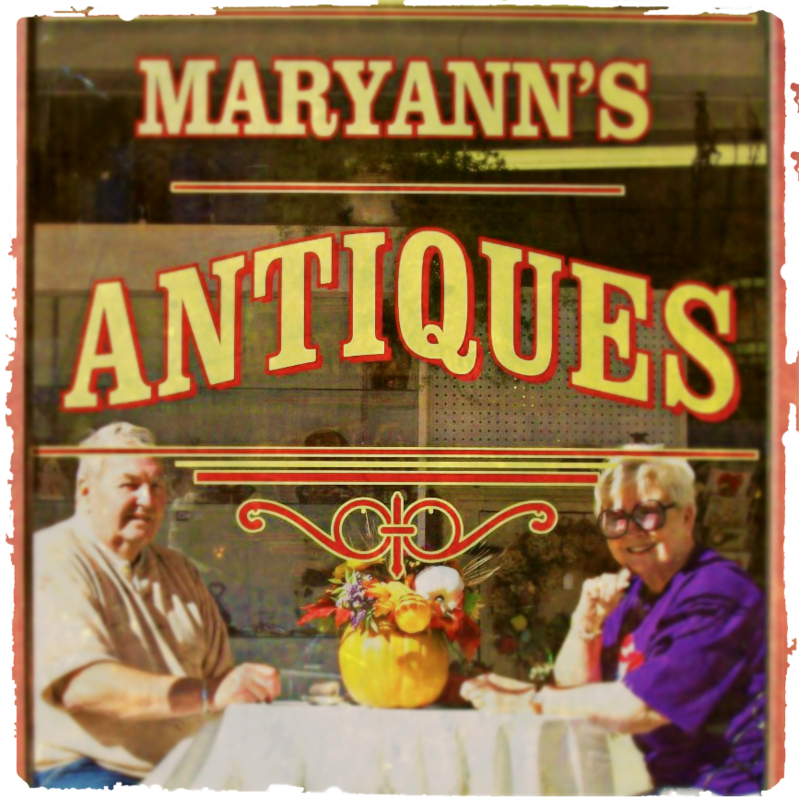 MaryAnn's Antiques is a great place to shop for gifts, useful items, home decor, and cottage essentials. We are always on the look out for dealers with an exceptional collection of goodies to sell. If you're interested in space at the shop please give us a ring! Page was last updated on January 09 2015 05:08:57.